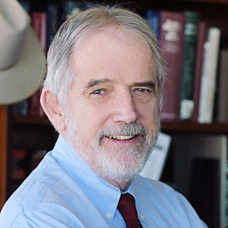 John Cooney was a featured co-speaker on Preferential Rights at the recent Permian Basin Oil & Gas Law 2012 seminar sponsored by Texas Tech University School of Law held in Midland, Texas on March 2, 2012. The CLE seminar is designed to update attorneys on current issues involving Permian Basin mineral lessors and producers in both Texas and New Mexico. John was also part of a panel addressing ethical issues for natural resources practitioners at NM NREEL’s conference at the New Mexico State Bar Center on December 16, 2011. NM NREEL is the State Bar of New Mexico’s Natural Resources, Energy and Environmental Law Section. John is a past President of the State Bar, and several of our natural resources lawyers have chaired NM NREEL over the years.